In this 1996 Minnesota Book Award winner, Kent Nerburn draws the listener deep into the world of an Indian elder known only as Dan. It’s a world of Indian towns, white roadside cafes, and abandoned roads that swirl with the memories of the Ghost Dance and Sitting Bull. Listeners meet vivid characters like Jumbo, a 400-pound mechanic, and Annie, an 80-year-old Lakota woman living in a log cabin. Threading through the audiobook is the story of two men struggling to find a common voice. 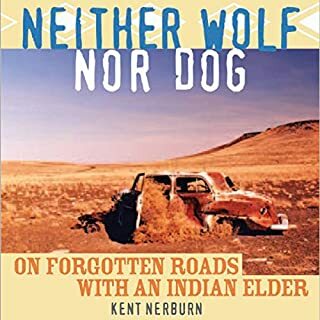 A haunting dream that will not relent pulls author Kent Nerburn back into the hidden world of Native America, where dreams have meaning, animals are teachers, and the "old ones" still have powers beyond our understanding. 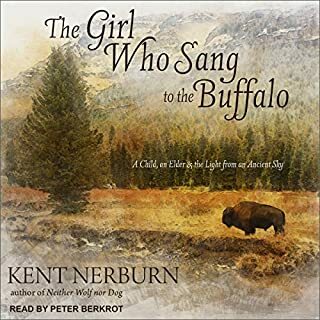 In this moving narrative, we travel through the lands of the Lakota and the Ojibwe, where we encounter a strange little girl with an unnerving connection to the past, a forgotten asylum that history has tried to hide, and complex, unforgettable characters. By: Kent Nerburn Ph.D., Louise Mengelkoch M.A. 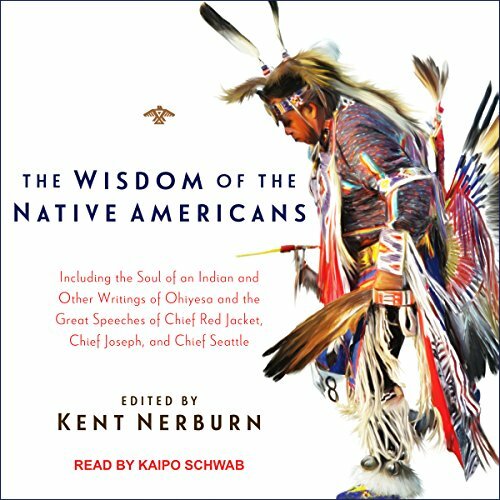 Capture the beauty, power, and wisdom of the Native American oral tradition with this superlative collection of readings taken from the writings and speeches of people from many different tribes. The collection offers insights into Native American ways of living, learning, and dying, and helps us to feel a reconnection with the land and ourselves. The words of Chief Joseph, Sitting Bull, Ohiyesa, Black Elk, and others create a powerful listening experience. We are all indigenous to the planet Earth - and that is why each of us can benefit from indigenous wisdom. 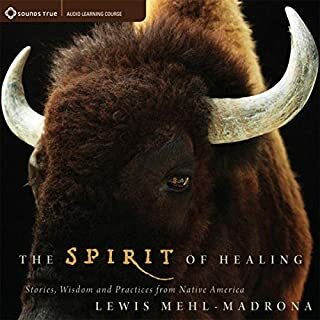 Throughout their history, the Lakota people developed many enduring insights and practices for achieving harmony with all the forces in our life - including the land, the spirits, our community, and ourselves. Difficulties are a part of life, but so is the wisdom that helps us overcome them. 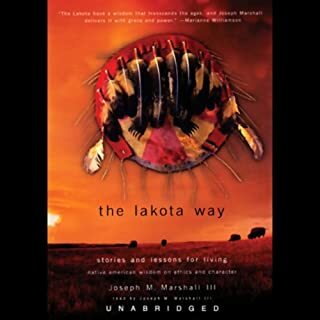 In Keep Going, Lakota elder and award-winning storyteller Joseph M. Marshall III offers the unique perspective of his people to remind us that the most important and enduring lessons come through the power of perseverance. Charles Alexander Eastman (1858-1939), an educated and well-known Sioux, saw both sides of the great divide between Indians and whites, and he wrote 11 books attempting to reconcile the two cultures. This book is his illumination of Indian spiritual beliefs and practices. A convert to Christianity, Eastman never lost his sense of the wholeness and beauty of the Indian's relation to his existence and to the natural world. Being of Native American descent myself, I can honestly say, of all the various literature and philosophical texts I have read over the years (47 to be precise), this profound work has emotionally impacted my sense of self, country, and cultural identity the most. 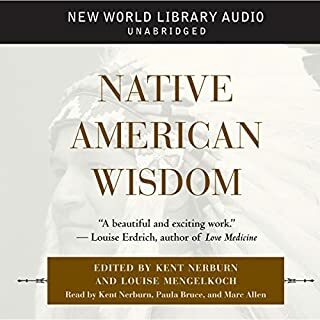 It is by far one of the best insightful text I have read / listened to to-date, which sheds light on real Native American philosophy as well as the Colonial and pre-modern American mindset. 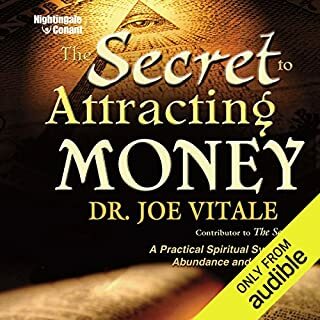 Being Native American and there are not many books out there for us to read this one is a good one I recommend this one for everyone. Wisdom was all I'd hoped for and more. Inspiring but sad as well. The ending is a powerful summation to the rest of the book. This is primarily a narrative of the Indian nations and how they desired peace. it shows without pointing fingers how the the US military slowly broke the promises made to them. Definitely makes you feel what times were like for the Native People and their leaders. Much wisdom and shows the conflict in making right decisions for people as a whole. Truly inspiring messages from a way of life I didn’t know was so dear to my heart! I am left with the desire to hear more. It is though a lesson to meditate on what is said, Ni matter how plain or short. Quality over quantity. A very thought provoking collection and a great privilege to have access to this distillation and compilation from such disparate sources.